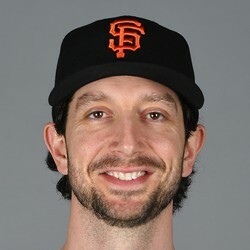 The A's have signed Jerry Blevins to a minor league contract according to Susan Slusser of the San Francisco Chronicle. The deal will reportedly pay $1.5 million if Blevins reaches the majors. The lefty specialist had a 4.84 ERA across 42 2/3 innings last year. He should assume his normal role of getting opposing lefties out in high leverage situations.